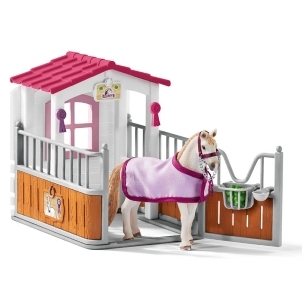 Rainbow Unicorn Mare 70524 - Toys & Learning - Schleich Specialists - 100% - Fast Service - Sale Prices. 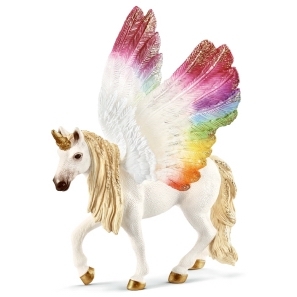 This model Rainbow Unicorn Mare is one of the top quality hand finished products from the Schleich Bayala range of Fairies & Elves. 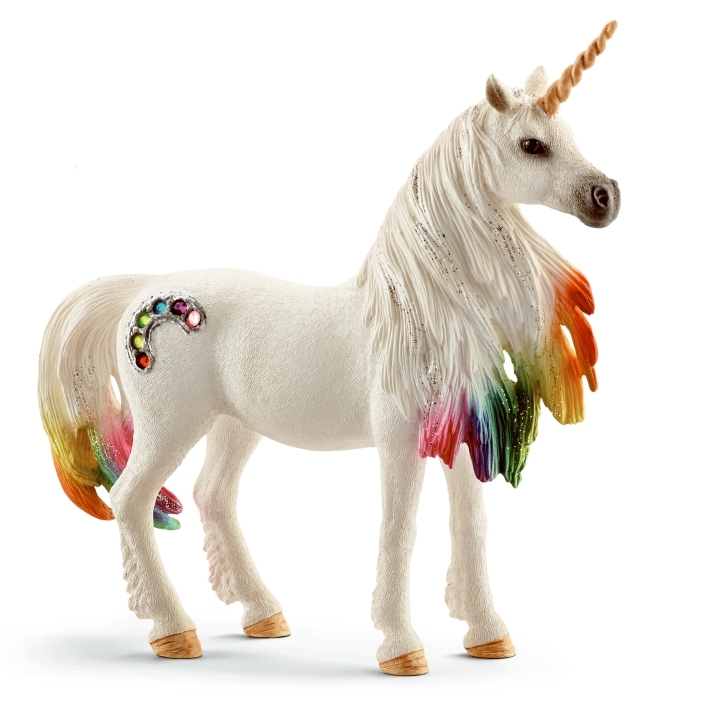 This Rainbow unicorn mare is stunning! I love all the colours, they look amazing!